Summary: I rashly predicted that 1971 would end up as the strongest year of the Boffo project, but 1972 quickly proved me wrong. With four 10 ratings and a conspicuous lack of genuine stinkers, 1972 rode all-time great The Godfather to an insanely high 7.53 Boffo per-week average (see below). 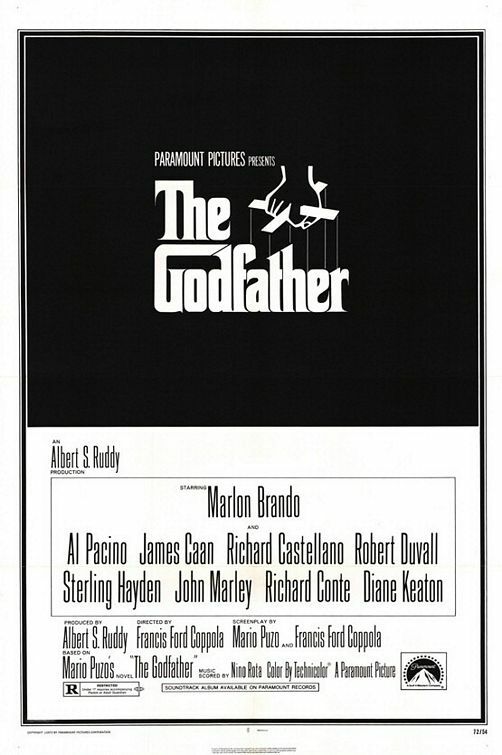 Part of the glory of 1972 was that the top-rated films were also among the most popular: Fully 23 weeks saw a 10-rated 1972 release at the top of the list. What did I expect? A brutal thrill ride. What did I get? Is The Getaway a brilliant jape, a comedy so black it masquerades as a niftily shot thriller about a busted heist? A movie that gives every principal the finger, with a leading man whose pointlessly staunch affect anticipated the stardom of Leslie Nielsen by nearly a decade? Sadly, I think not — although there are occasional glimmers of such a possibility, which admittedly is a delicious one. 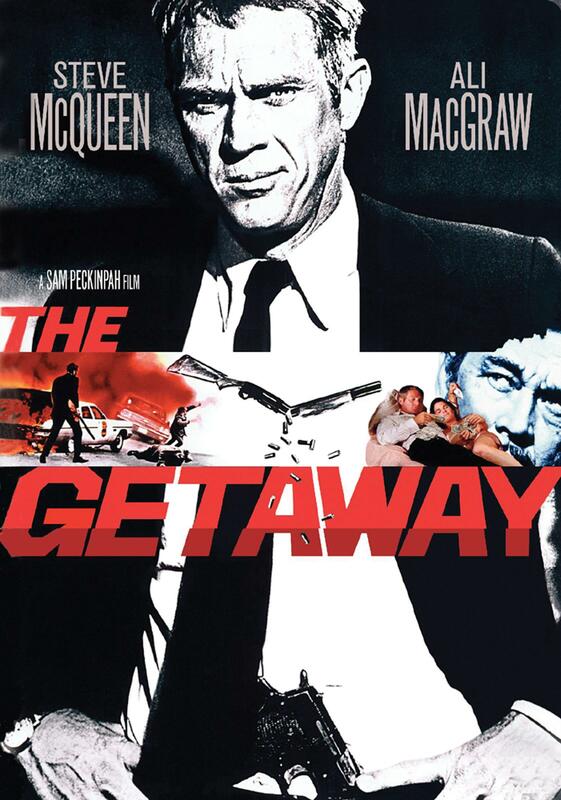 Assuming it isn’t, then The Getaway is best understood as a diseased movie, a polished morsel of cynical entertainment injected with a healthy heaping of bile. What did I expect? A strong “new” western of the 1970s type, possibly emphasizing pacifism or nature or something. What did I get? I am fond of both Sydney Pollack and Robert Redford, truly, but my expectations for them have a strict upper limit. 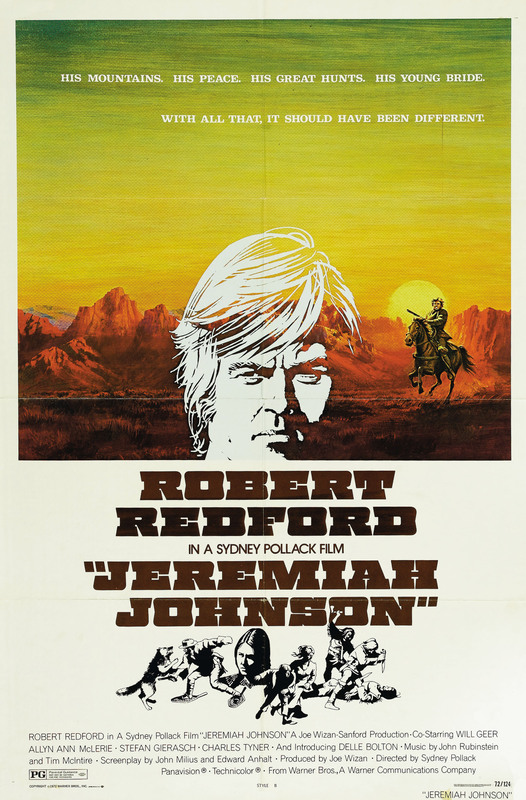 In that spirit, I expected Jeremiah Johnson to be a stimulating nature-western, but well short of greatness. So I was not prepared for the accomplished and resonant movie that Jeremiah Johnson is. Without reexamining their respective resumes, it surely ranks among the best movies either man has ever made. What did I expect? A big, tacky, star-studded adventure about an ocean liner. What did I get? 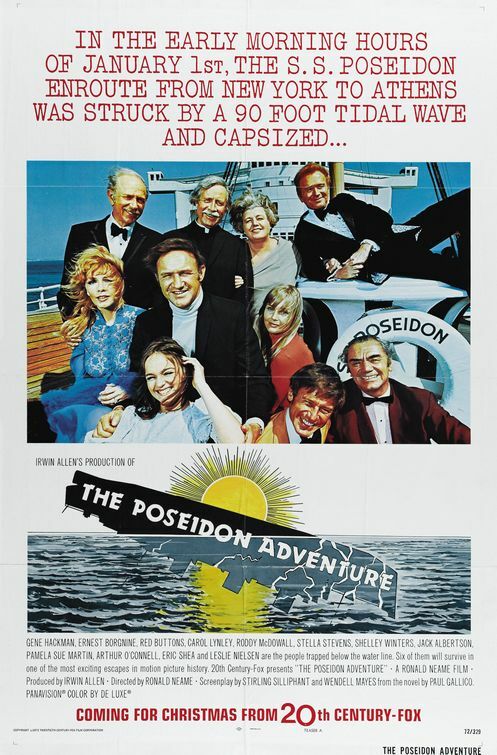 With The Poseidon Adventure, we are firmly in the era of the disaster movie. Yes, there was Airport, but Airport was more of a stalwart melodrama in which the “disaster” was merely one of a number of elements. It’s impossible to summarize Airport in a coherent sentence, but you can express everything about The Poseidon Adventure in four words: A big ship capsizes. A hair better than Airport, it’s still overweeningly earnest and saturated in sodden silliness.